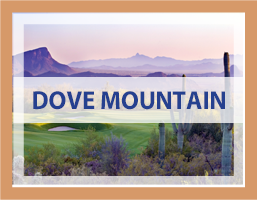 Let Pam Treece and her team guide you through buying or selling your Tucson home. 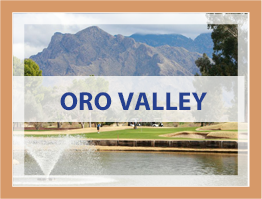 The Treece Team of real estate experts have considerable knowledge of the Tucson housing market with a wide range of resources and tools to help you sell your Tucson or Oro Valley home. 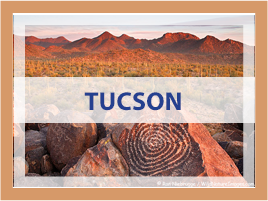 Pam Treece is a full-service, Tucson REALTOR® who will market and sell your property for you. We know making the decision to sell your home in Tucson is the first step in an often daunting process, but we will guide you every step of the way. We ensure you are always informed and have your questions answered as we sell your house.